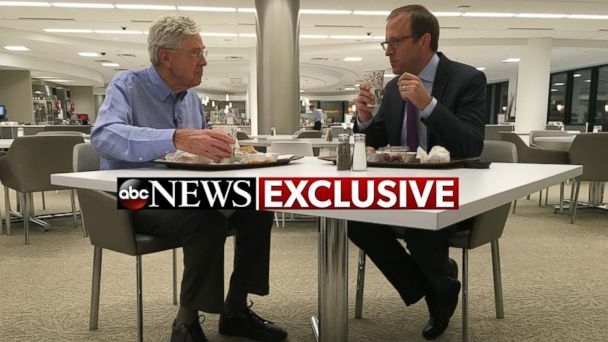 Follow the latest Koch Brothers news, videos, and analysis from ABC News. 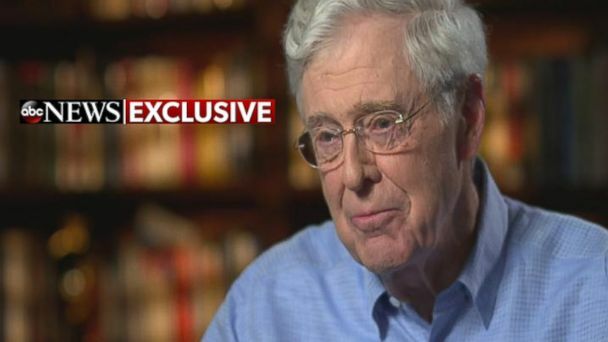 Charles Koch reads the letter that he credits with guiding him to success. Charles Koch says his political network will sit out this year's RNC convention. The billionaire political donor agrees with Sanders and Trump on one issue. 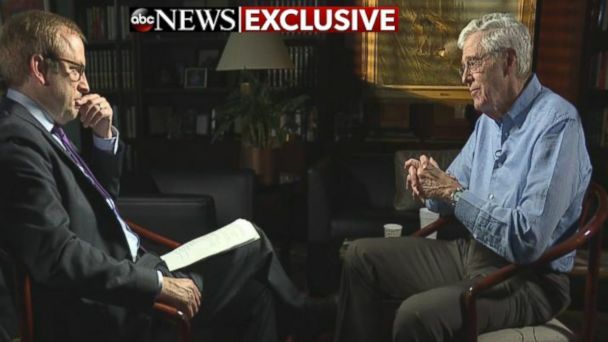 Charles Koch talked 2016 in an exclusive sit-down interview with ABC News. Charles Koch suggests Hillary Clinton could make for a better president than the current GOP field.